Rev. Billy Graham died at the age of 99. He was known for his charisma, but said "I despise all this attention on me...I'm not trying to bring people to myself, but I know that God has sent me out as a warrior." at Arrowhead Stadium in Kansas City, Mo. 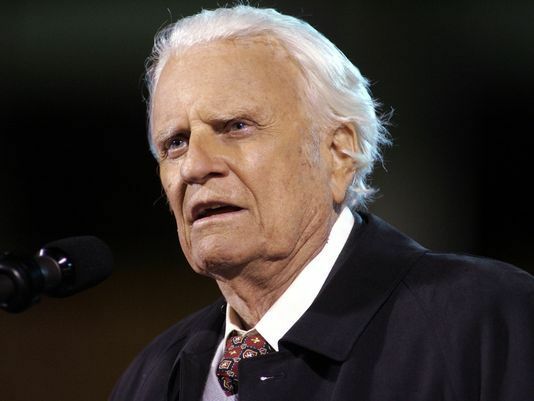 0 Response to "Billy Graham, America's pastor, has died"